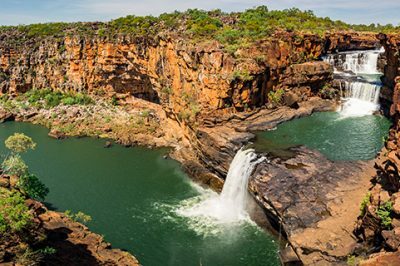 From the pristine white sands of Cable Beach to its bustling centre, Broome is a vibrant and popular town on the far-western shores of the Kimberley. 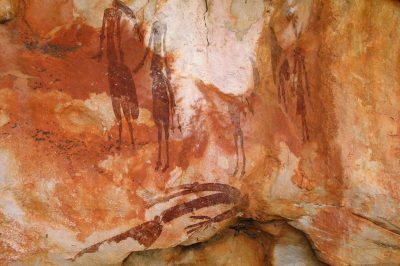 Offering a combination of relaxation and recreation, Broome has a rich and fascinating past that includes a pioneering pearling industry, a land where dinosaurs walked (their footprints can still be seen! ), and a fusion of Japanese and Chinese cultural impact. 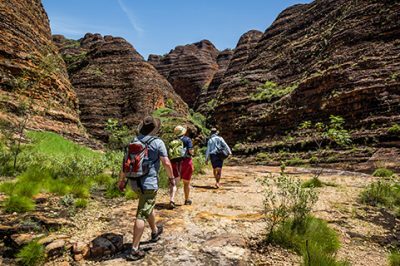 Rich in beauty, laid-back coastal atmosphere, and historical merit, Broome is a drawcard for adventure seekers of every age, pace and ability. 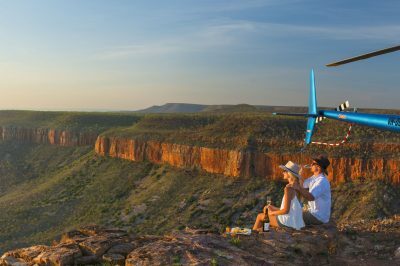 What do we love about Broome? Pretty much everything! 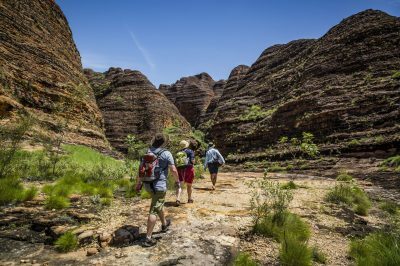 From its colourful history to its chilled-out vibe and famous beaches, Broome’s multi-faceted charms make it one of the most popular destinations for Kimberley travellers. 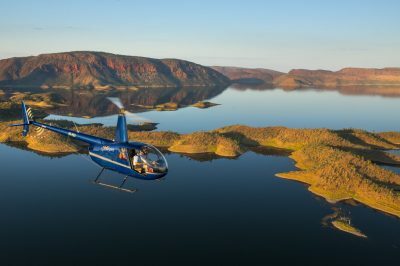 We recommend everyone spend at least a few days or more in Broome to relax, recharge, and rejoice in the beauty of this uniquely beautiful part of the Kimberley. 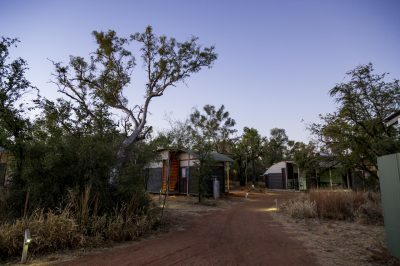 With an amalgamation of nationalities and proud indigenous culture providing a refreshing energy, Broome has seduced many a traveller into extending their stay. History buffs and culture vultures will be rewarded with tours and attractions and numerous sites of heritage and historical merit. 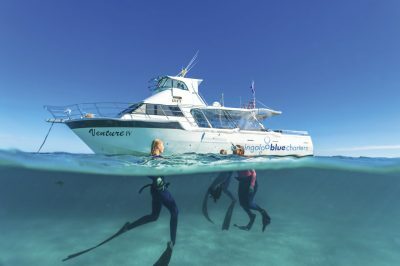 Whether you want to relax on white-sand beaches kissed by turquoise seas watching the sun sink slowly with a drink in your hand, or ramp up the adventure with a day’s sightseeing or snorkeling. 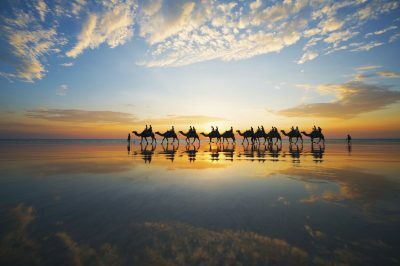 A sunset camel ride is at the top of most Broome bucket lists, but there’s a lot more to Broome than stunning Cable Beach to keep you occupied. 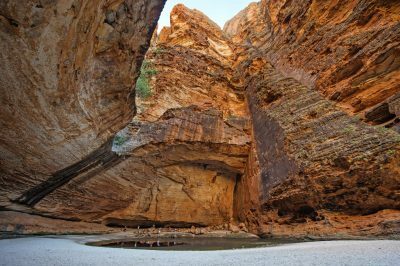 This little outback beach town packs a whole lot of wonder into its little slice of Kimberley paradise. 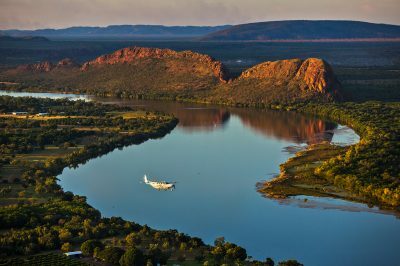 Take a hovercraft to visit dinosaur footprints dating back 130million years, visit a working pearl farm, cruise the ocean for a chance to catch a glimpse of the rare Subfish Dolphin, or take an Aboriginal walking tour for a firsthand account of the shire’s significance from an indigenous perspective. Top Tip: The ‘Staircase to the Moon’ where the rise of the full moon over Roebuck Bay at low tide, gives the illusion of glowing stairs, is not only a showstopping natural phenomenon … it’s the best freebie in town! 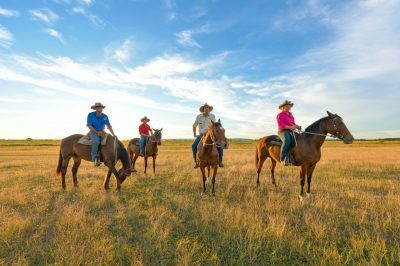 With tourism as its chief economy, it’s no surprise that Broome has a well-rounded supply of accommodation to suit everyone from backpackers to luxury travellers. Self-contained apartments, hotels, luxury resorts with day spas, beach bungalows, hostels, bed and breakfasts and caravan parks are available, but ask us about booking in advance. 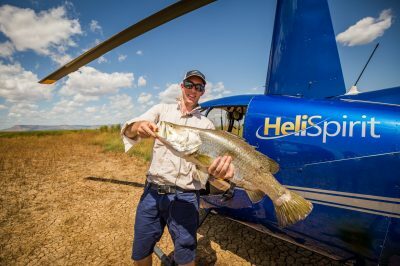 During peak season, Broome can book up quickly, and even though we’re well connected across the Kimberley, we’d hate you to miss out on your first choice. 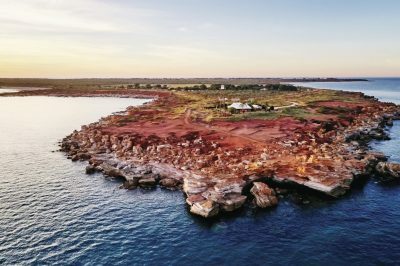 As well as boasting its own airport, Broome is well-equipped with everything else you’d expect from a lively coastal township. 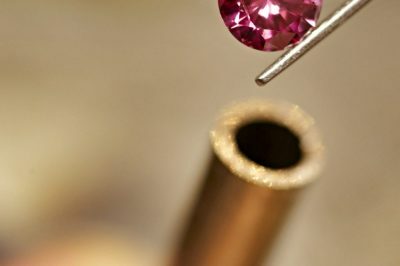 With an eclectic mix of boutiques, pearl jewellers, indigenous arts and crafts, and local delights at the popular Saturday courthouse markets, Broome offers a great shopping experience for everyone. Catch a movie at Sun Pictures, the world’s oldest outdoor picture gardens, take a stroll through Chinatown, cool off in the air-conditioned comfort of the public library or Civic Centre, or make a splash at the Recreation and Aquatic Centre. There’s ample services and supplies in town so you can fill up on petrol, food and water before you head back onto the open road. 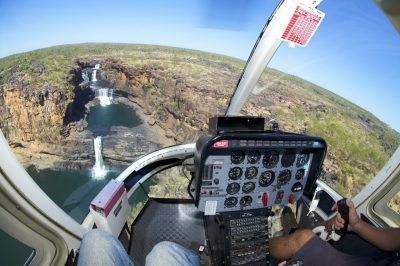 Which tours and experiences will you add to your Broome wish list? 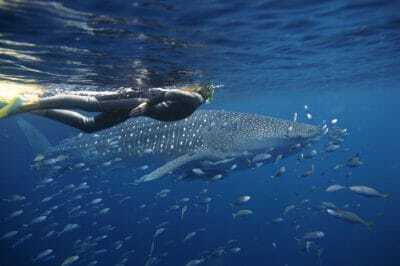 Explore below ….. 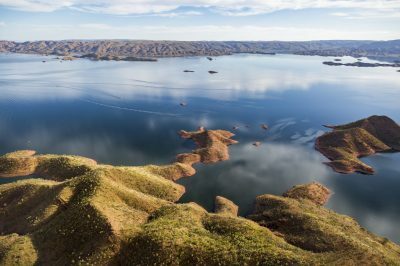 The Dry Season (April-September) guarantees postcard-perfect days and a chance to witness the phenomena of the ‘Staircase to the Moon’, while the Monsoon Season (Oct-May) offers cost-saving opportunities, with many tours and accommodation offering ‘out of season’ discounts. 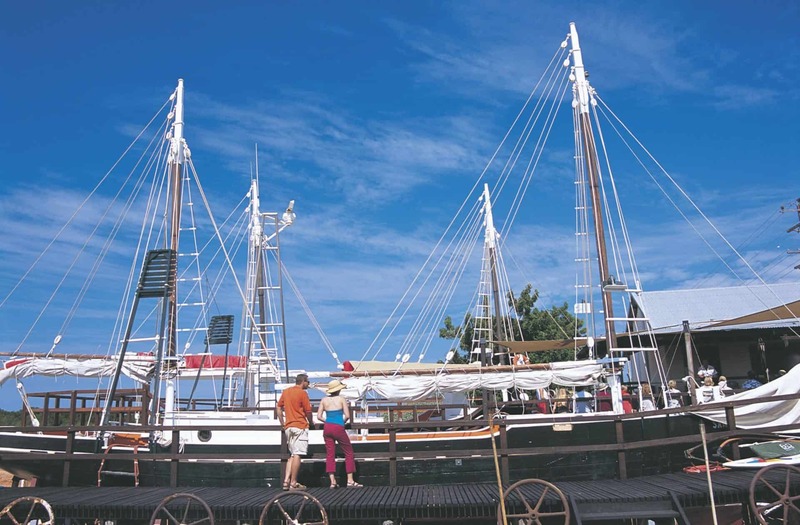 During the dry season Broome experiences warm days and clear blue skies with temperatures ranging from 17 – 31°C. Humidity levels are low and the nights are cool. 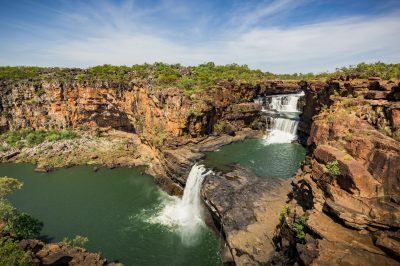 Wet season, Broome experiences heavy, short downpours of rain, usually in the afternoons or late evening, with average temperatures ranging between 25 – 34°C. November is the hottest month of the year with high levels of humidity, even at night. 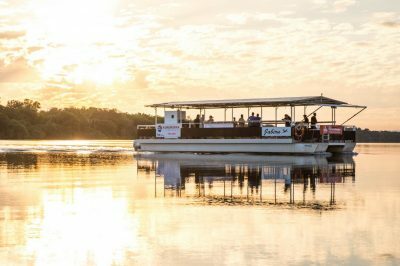 4 – 5 days to experience the sights and sounds of Broome’s unique atmosphere and surrounding attractions at a leisurely pace. All levels, and budgets from caravan parks through to luxury resorts and spas. 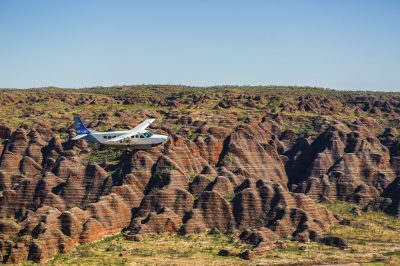 Broome has its own airport with daily domestic and regional flights. Sealed coast and inland highways suitable for cars, 4WDs and caravans. 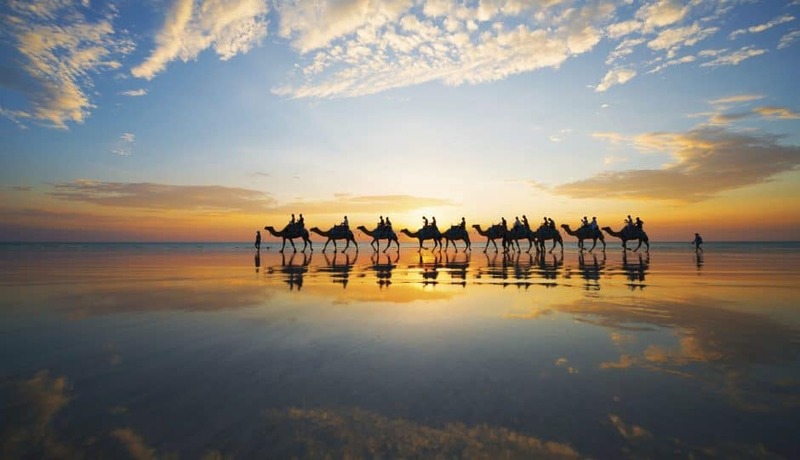 Visit For: Cable Beach, sunset camel rides, pearl farming, history and culture, laid back atmosphere, local cuisine, Saturday courthouse market, Staircase to the Moon.